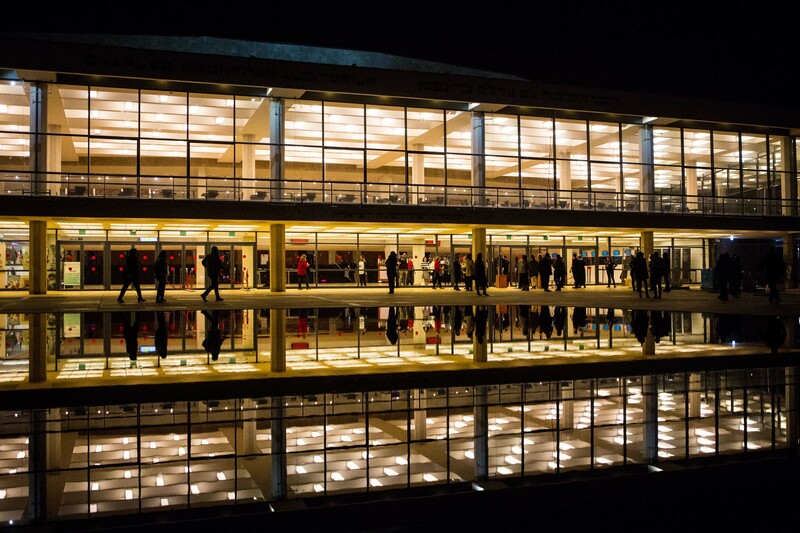 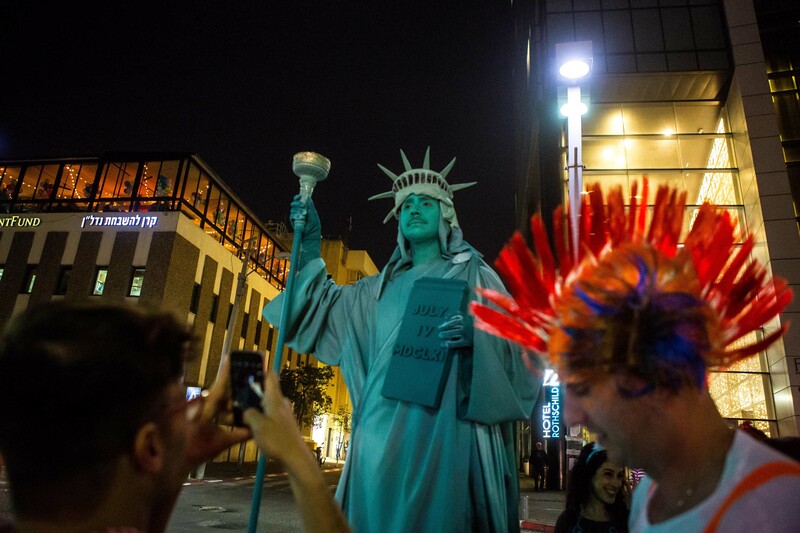 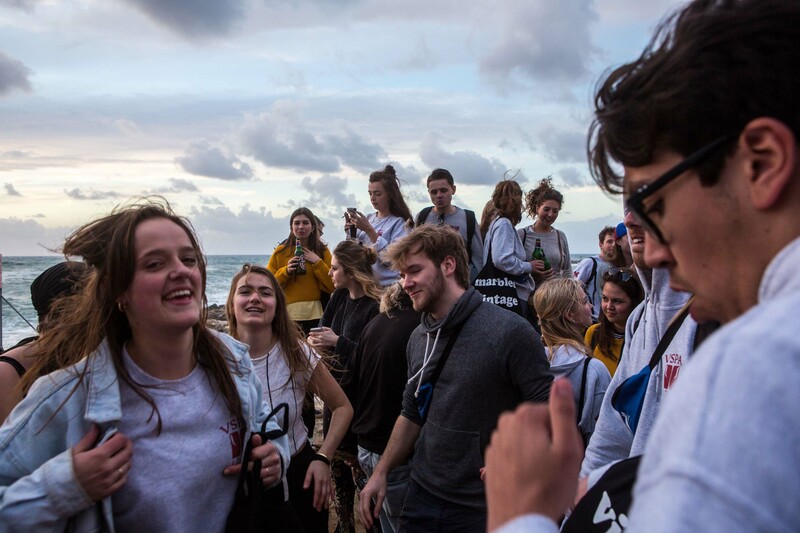 A young city (it will only celebrate its 110th birthday in 2019) made for the young people. 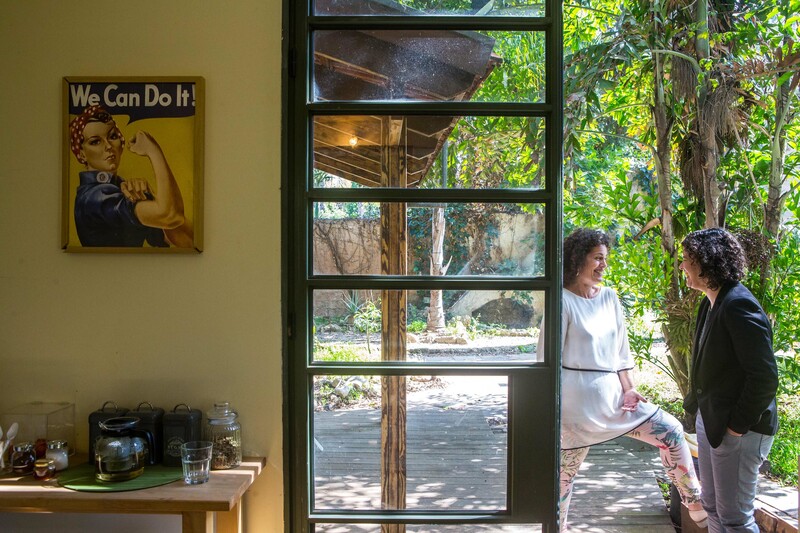 It’s a place for those with a yearning for life, but also for new entrepreneurs who have an idea and want to put it into practice. 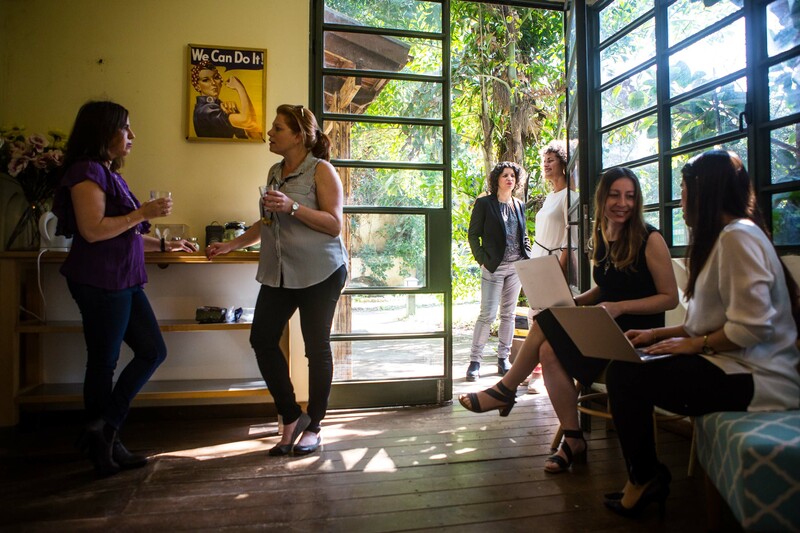 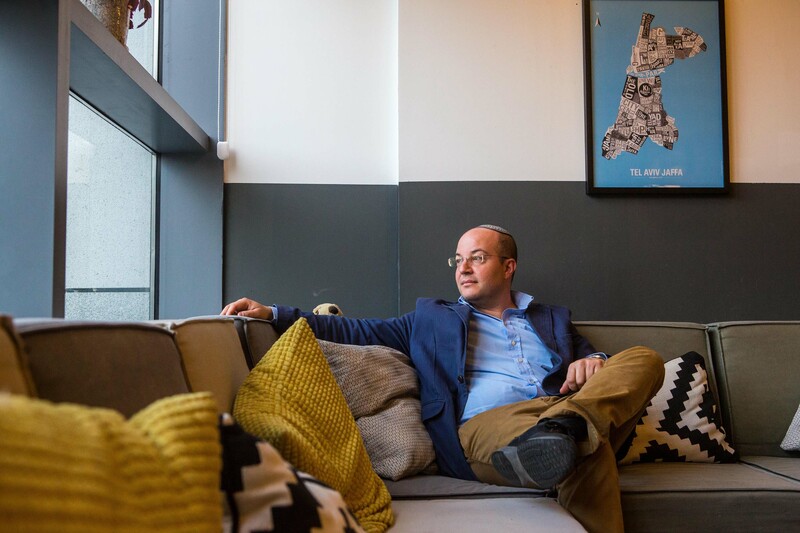 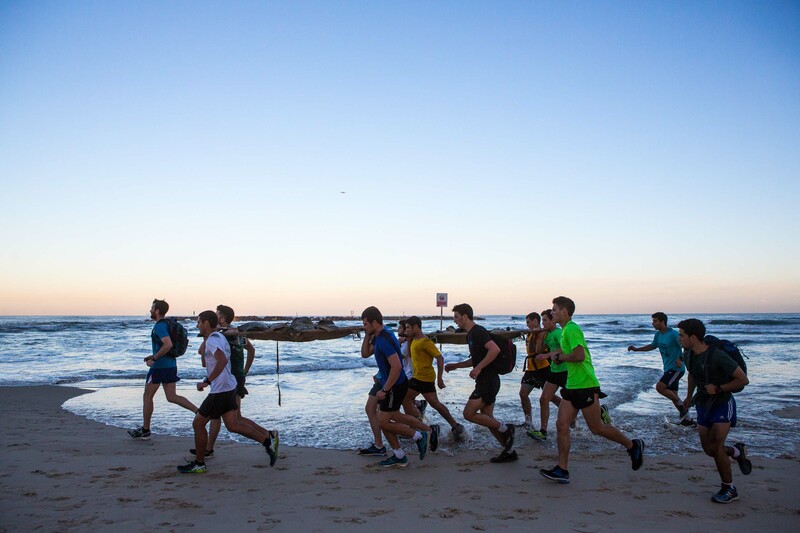 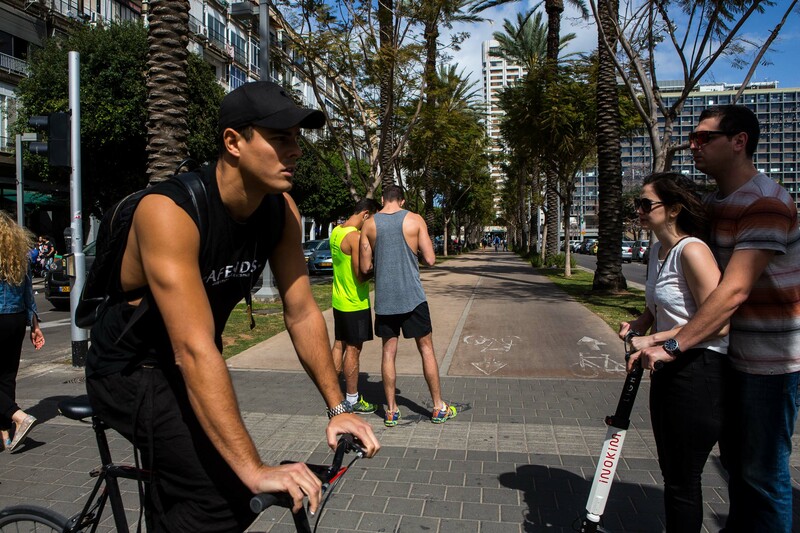 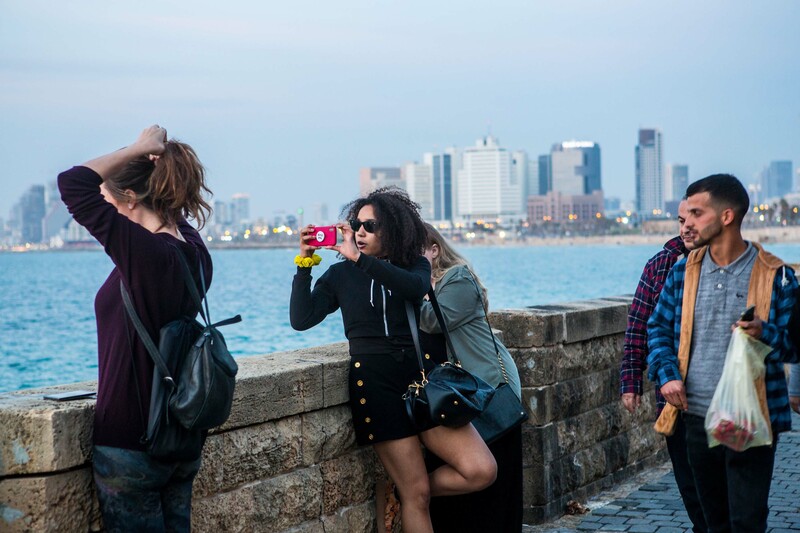 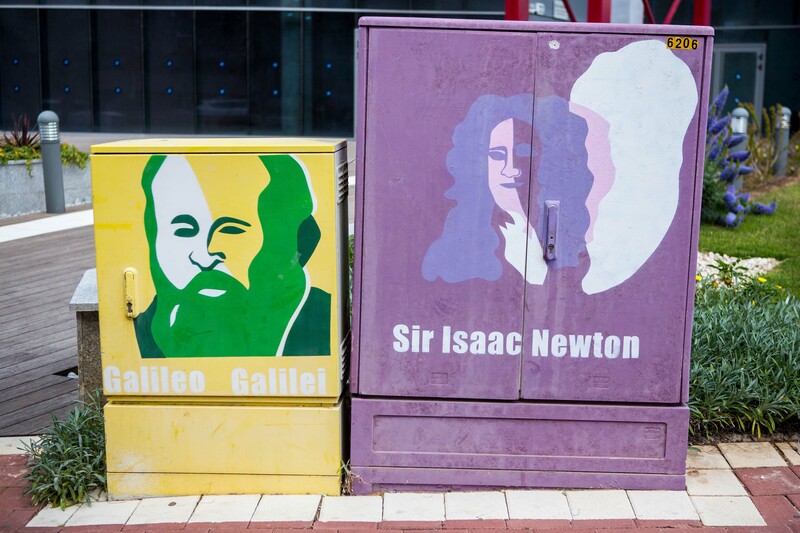 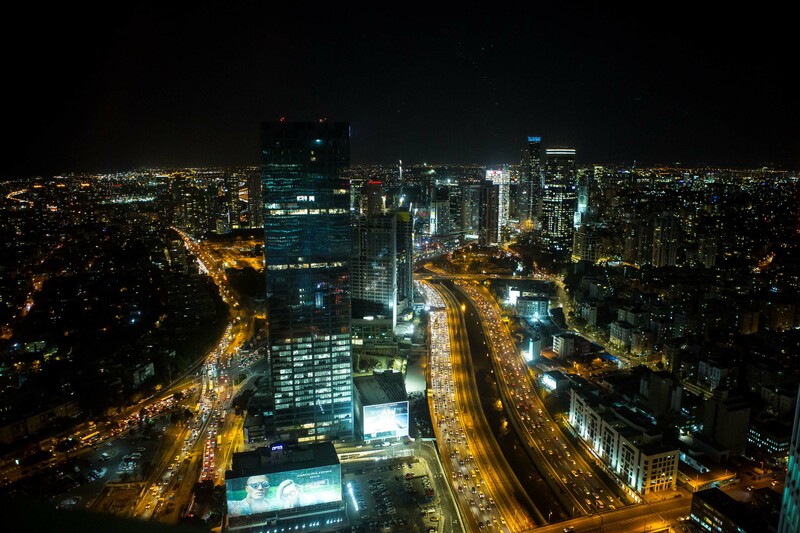 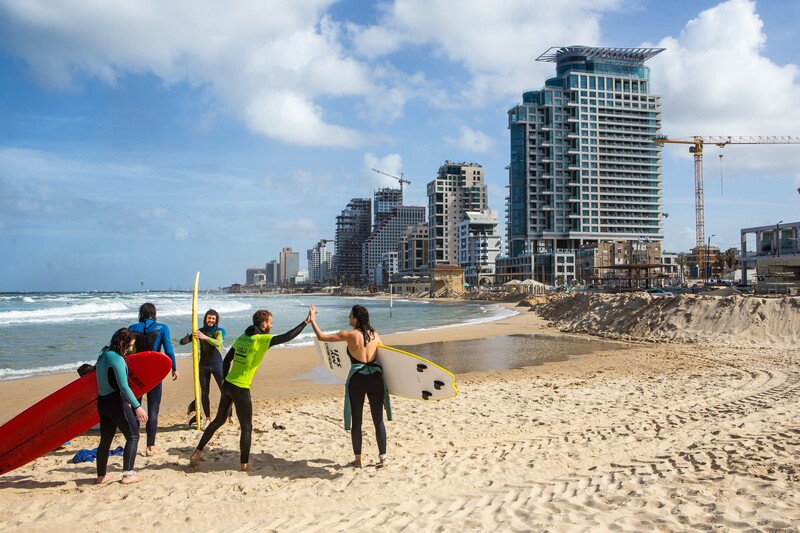 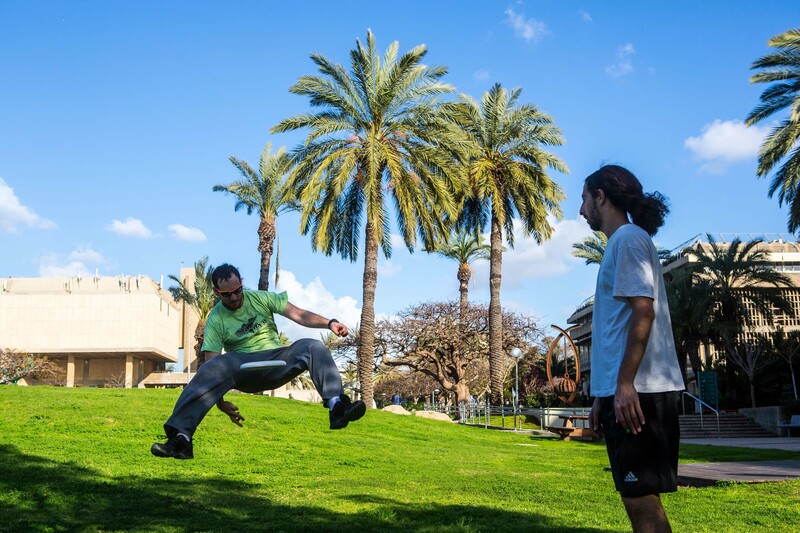 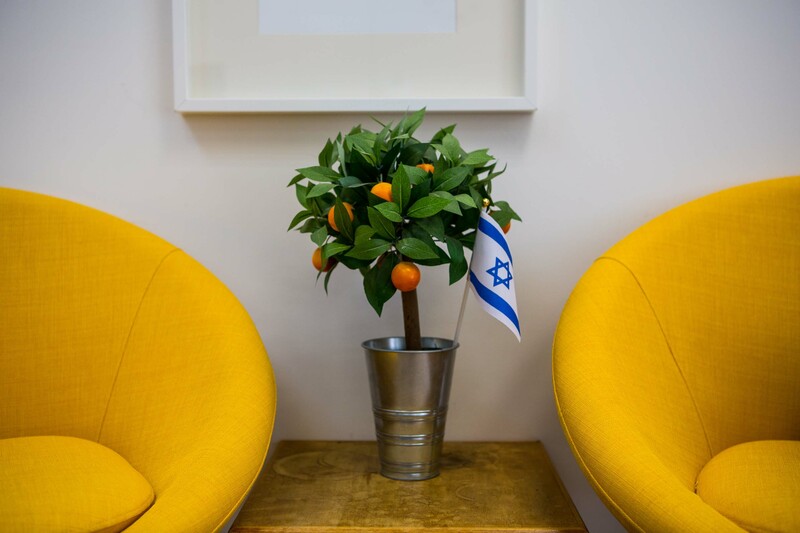 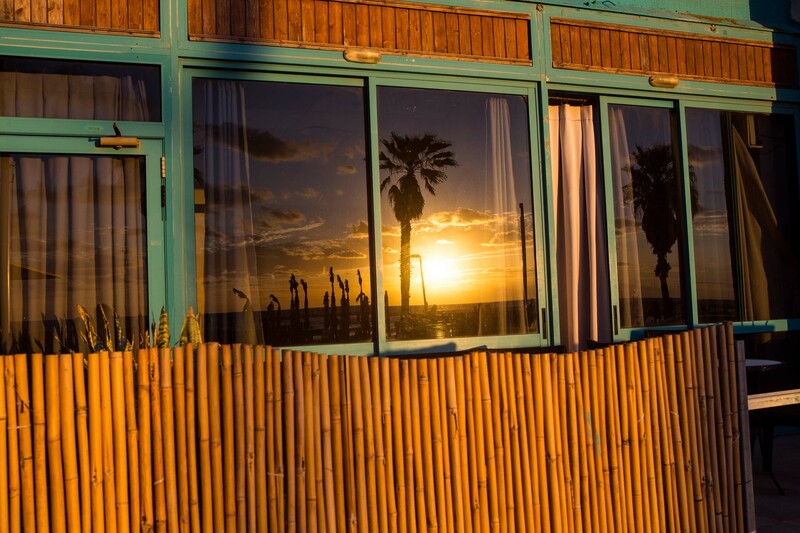 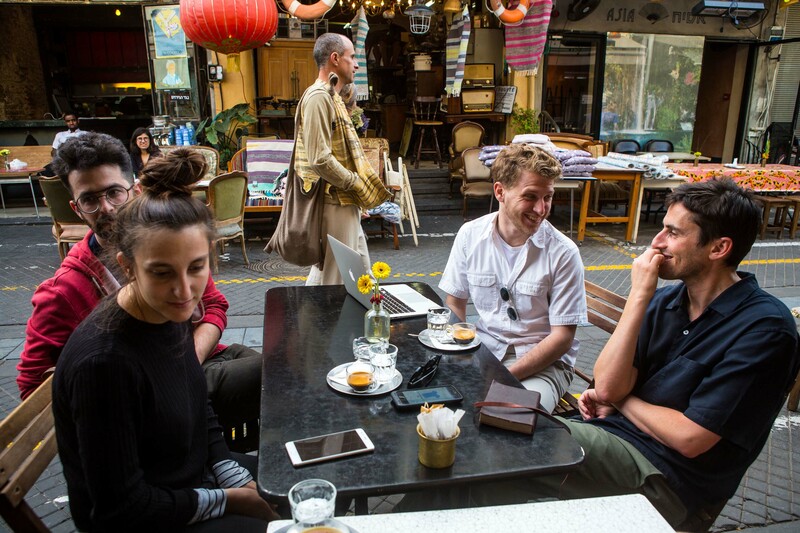 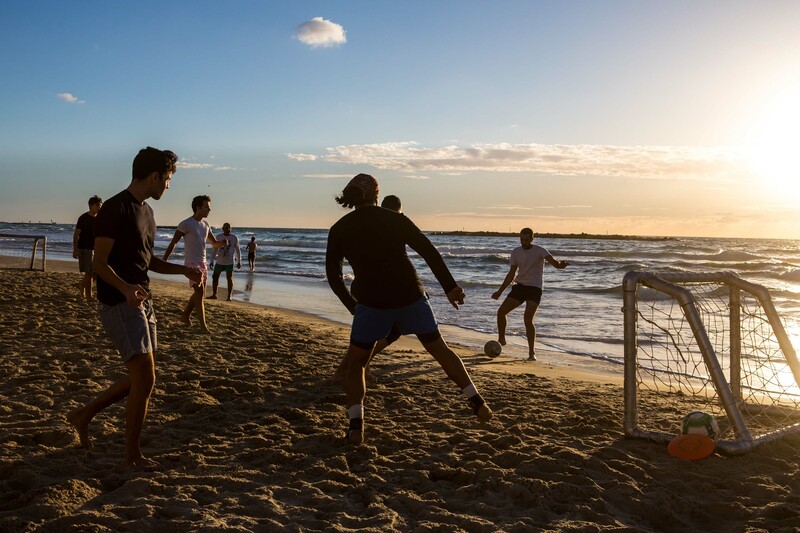 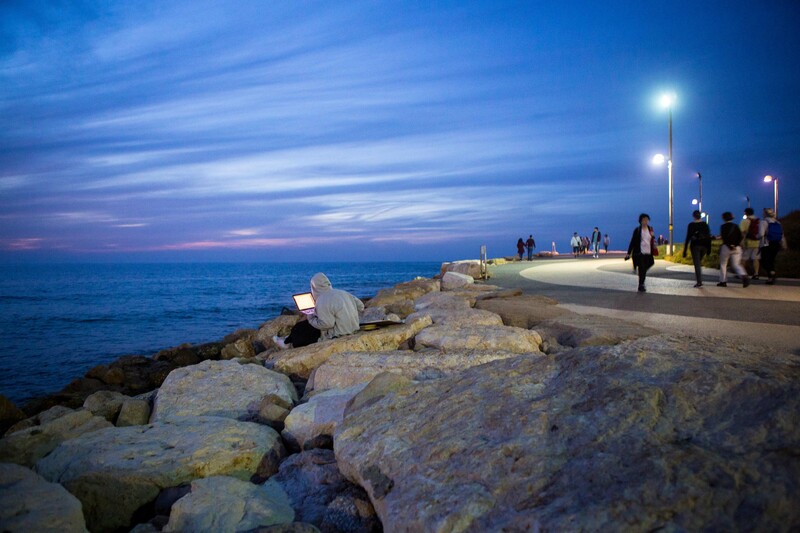 It doesn’t matter where you’re from or what your story is: in Tel Aviv you’ll immediately find fertile ground for developing an intuition and turning it into a start-up company. 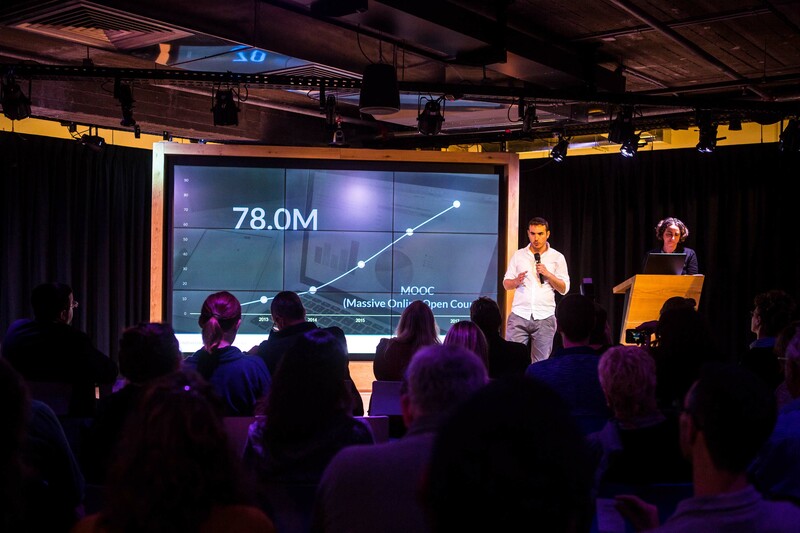 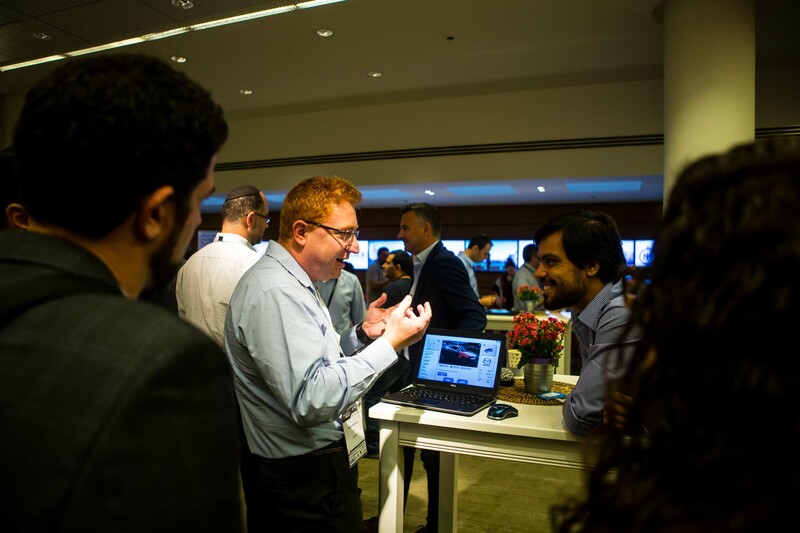 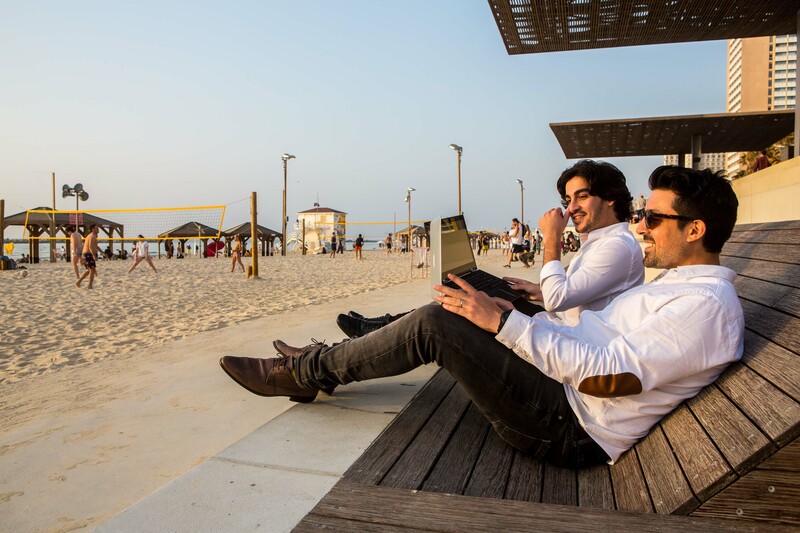 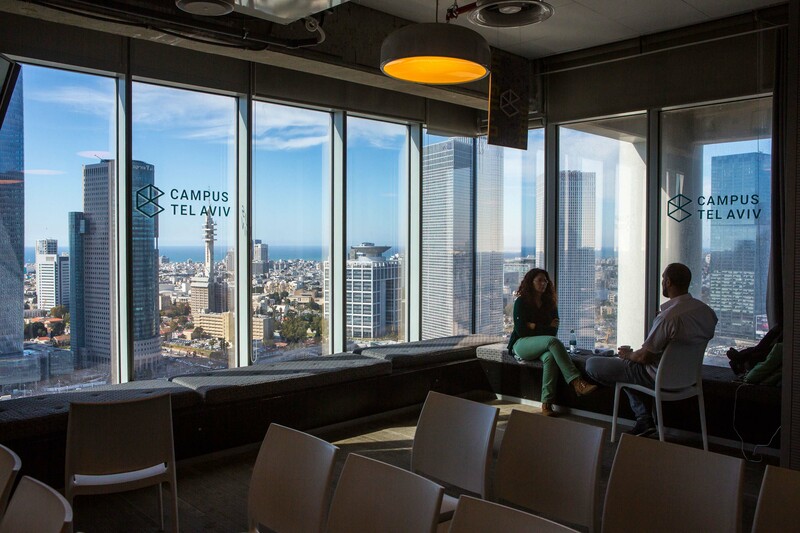 There are few delays and never any queues or unanswered emails: in a city like this, known as the centre of Silicon Wadi (which in Hebrew means “Valley”), you can chance upon an investor at a bar or during a free meetup that you can register for, even 10 minutes before its start. 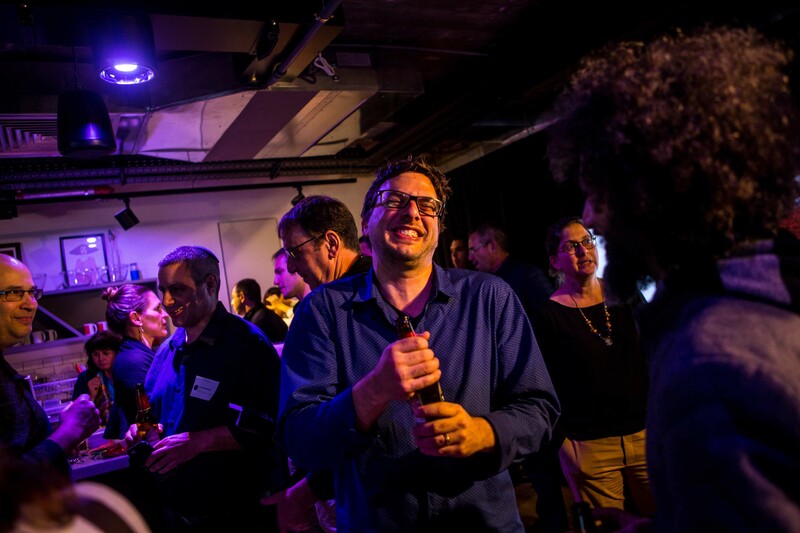 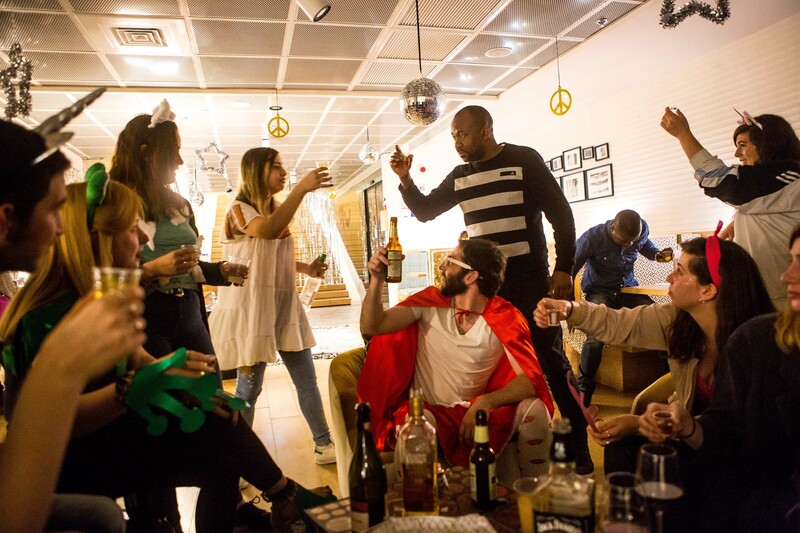 This happens at MindSpace, which has also been the home to the Booking.com offices since early 2018, on a Monday evening, where you can start networking, drinking and eating while listening to those who have “ideas to sell”. 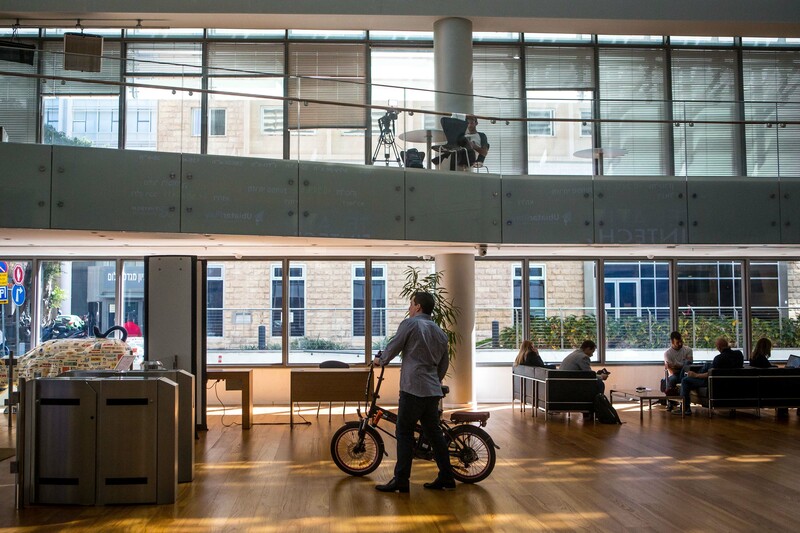 Or you could have a limited amount of time – the time it takes to “ride up in a lift” – for the so-called elevator pitches (which are no longer than five minutes) to test your chances as a start-upper. 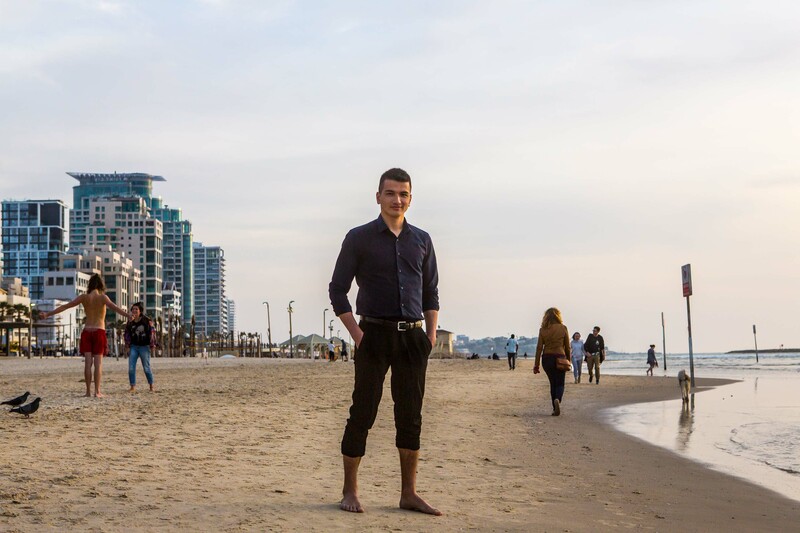 This is where we met Firdavs, a 23-year-old venture capitalist who is originally from Tajikistan and had lived in San Francisco for years before coming to Silicon Wadi to find start-ups to bet on. 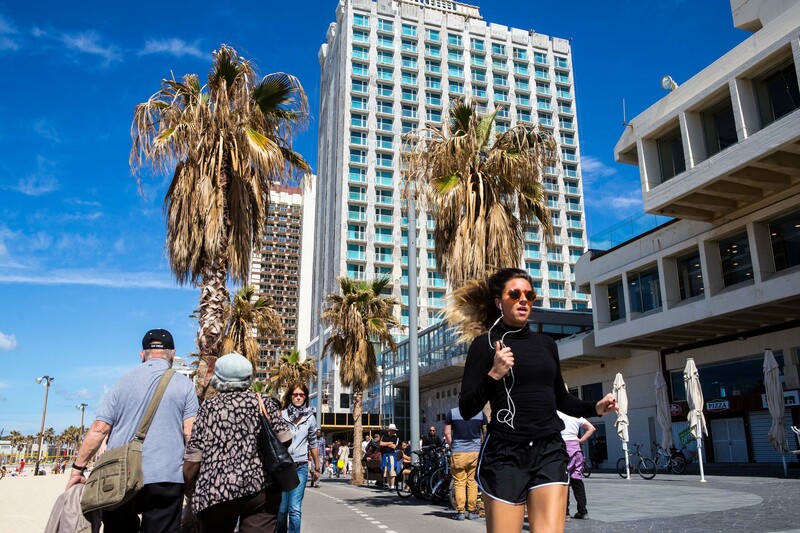 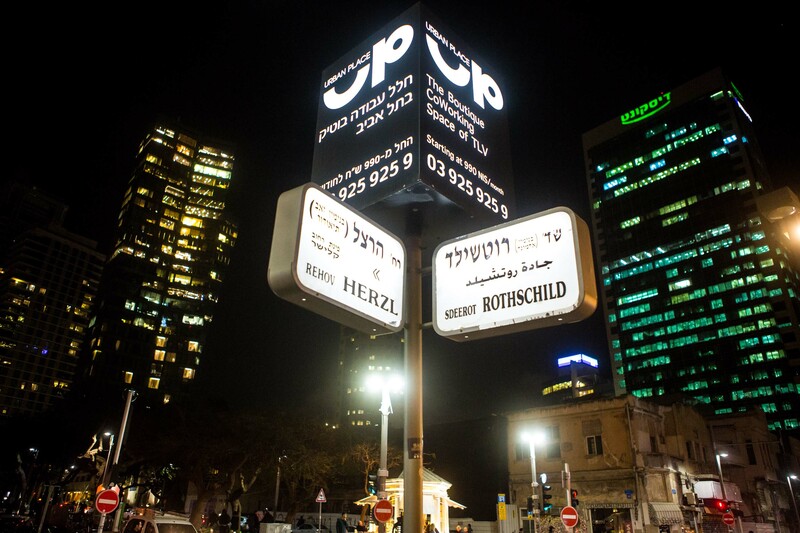 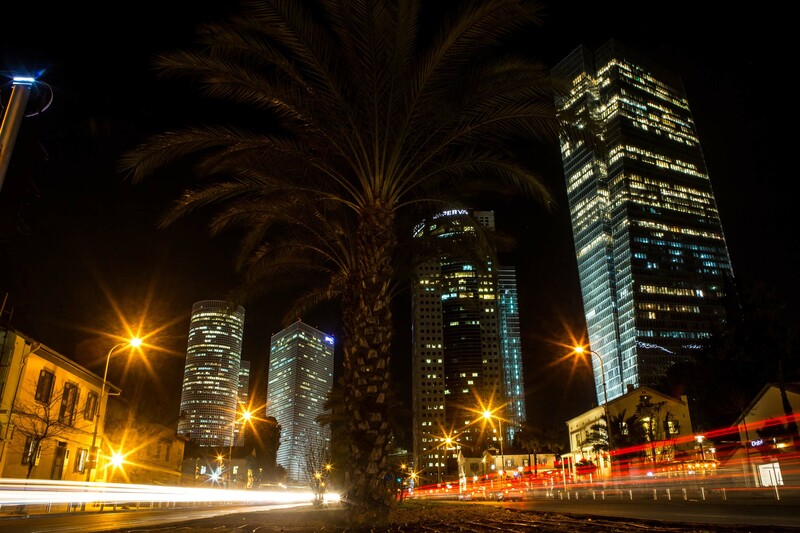 Or just stroll a few more metres down Rothschild Boulevard, the “start-up road” where Tel Aviv was born, to attend another meetup in the coworking office Urban Place inside the Shalom Tower. 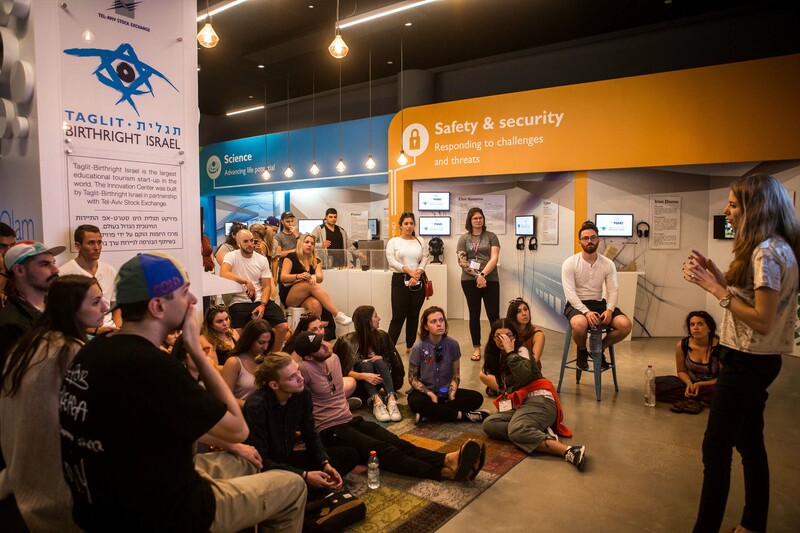 Always offered for free, here young people can first get tips on how to run their business and just a few hours later dress up to celebrate Purim (a Jewish holiday that falls between late February and early March). 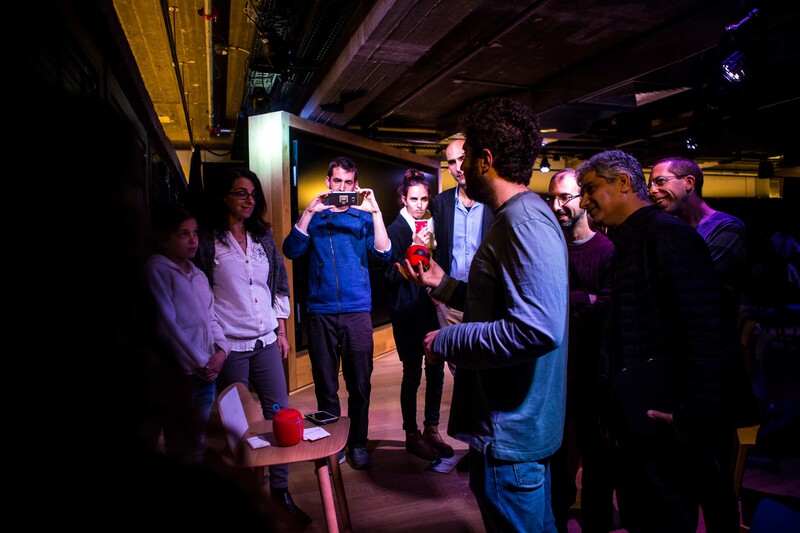 At the meetups in “Startup Nation”, you could also meet future partners, just like 29-year-old Shaï did after moving here from France to find work, currently a rarity in Europe. 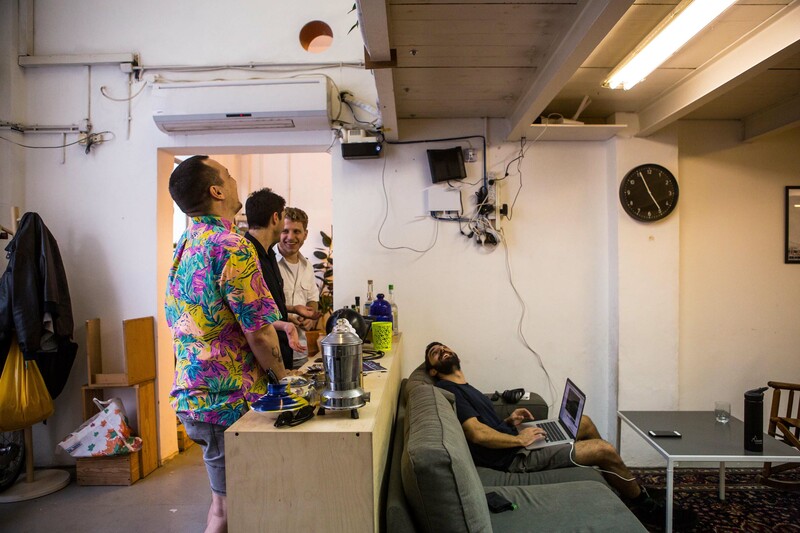 He had a full-time job in advertising for three years until he gave up everything and, together with Jeremy, a 25-year-old from Tahiti, decided to start his own business. 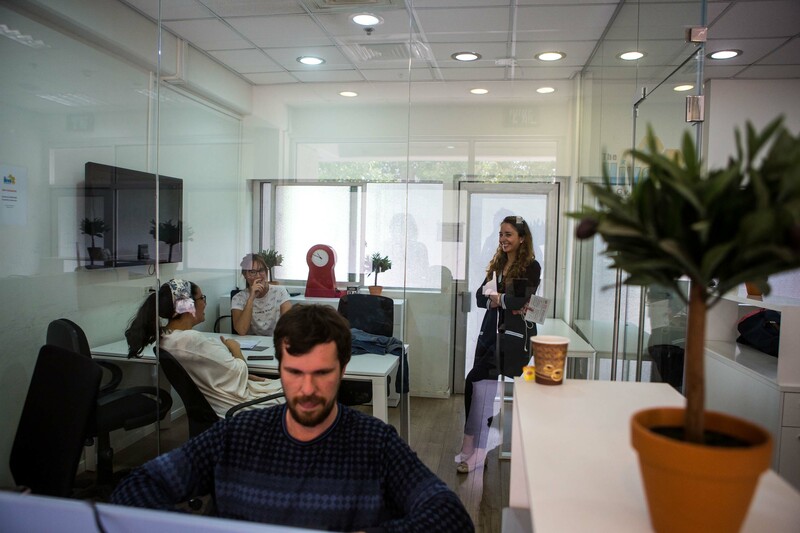 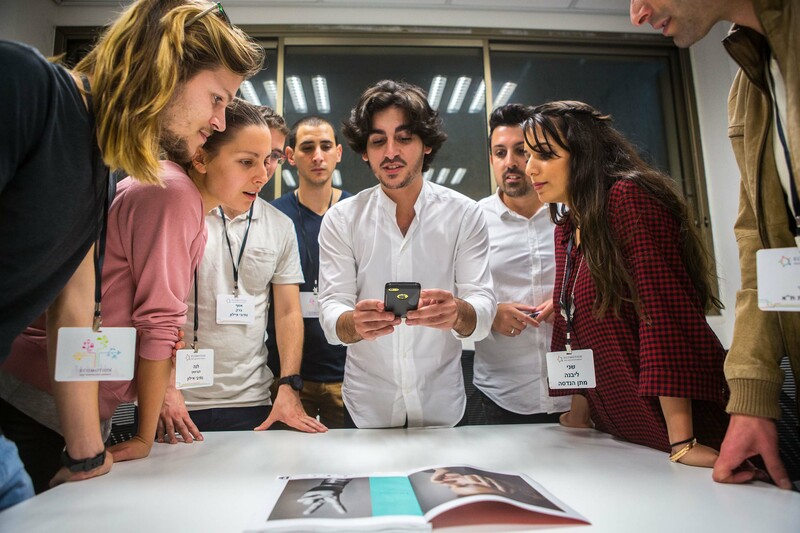 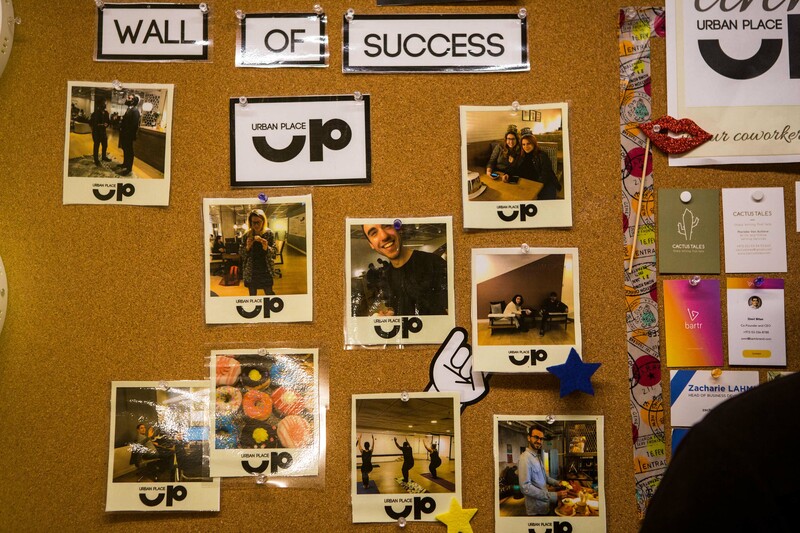 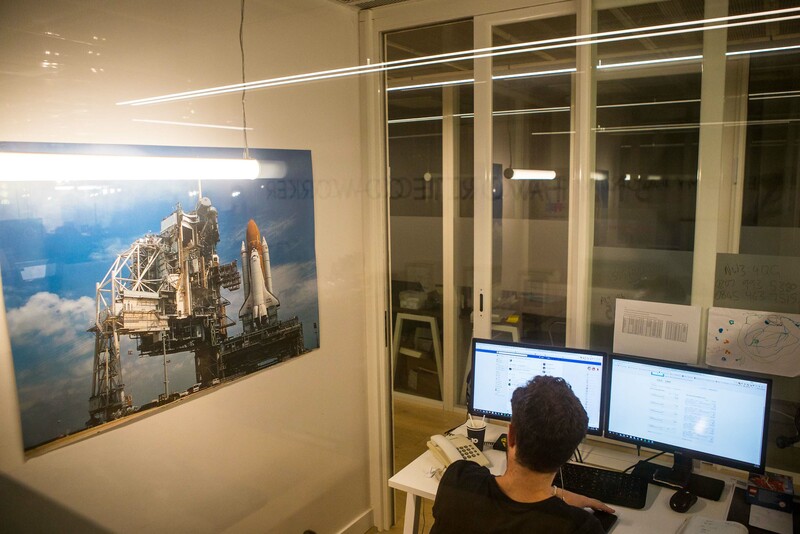 The City of Tel Aviv is also helping young start-uppers: for a small monthly fee they are given desks for a few months in the coworking space called The Library as well as opportunities to attend meetings, get advice and much, much more. 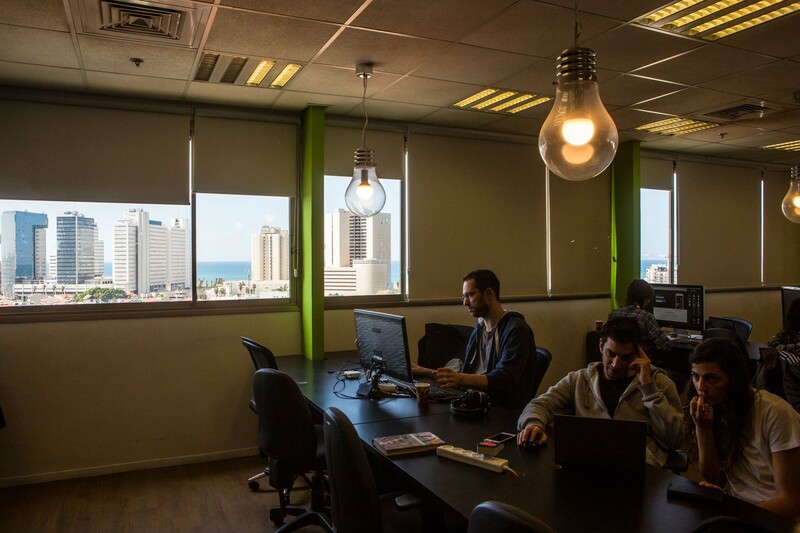 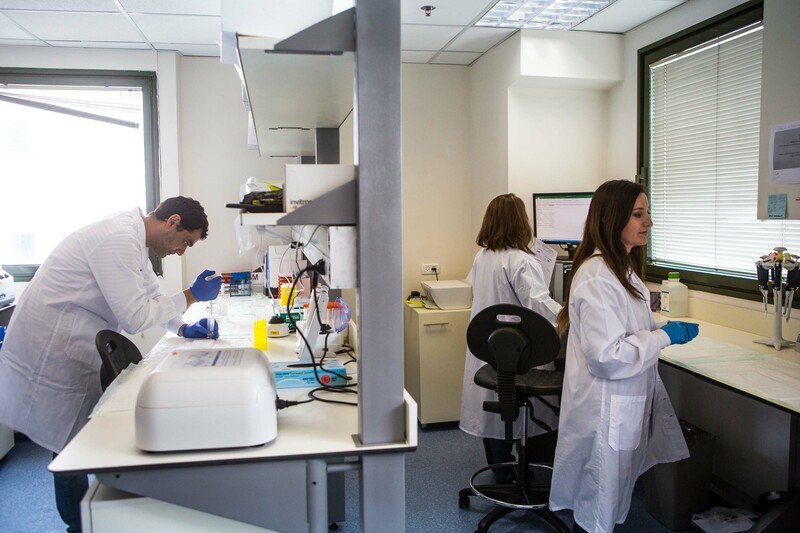 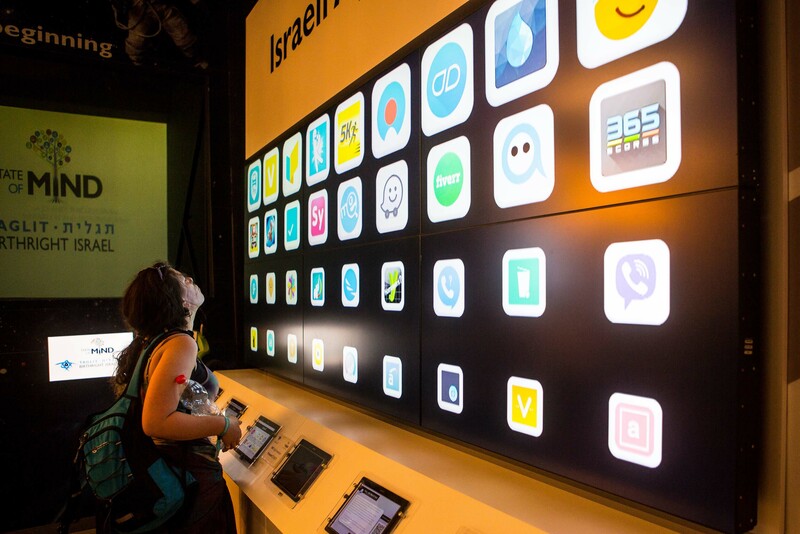 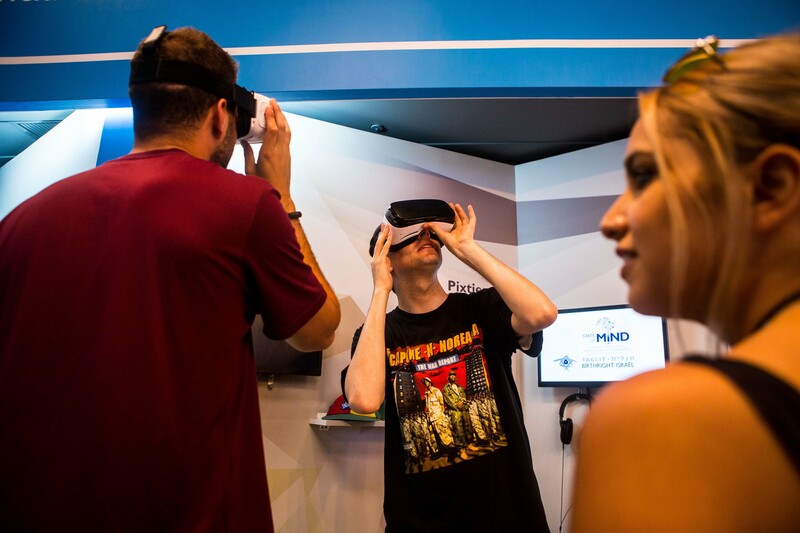 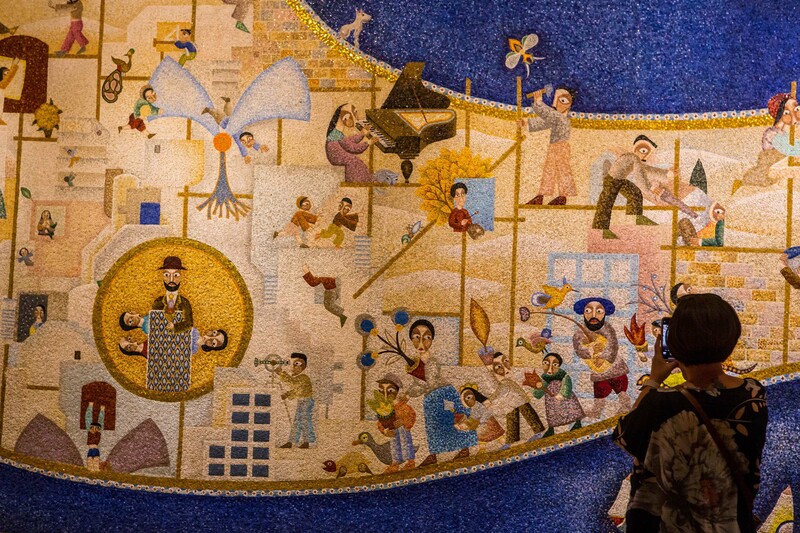 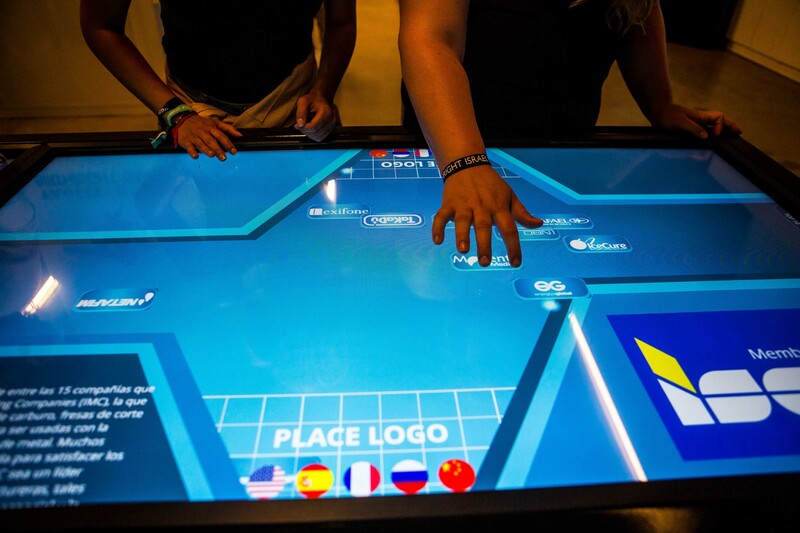 In addition, the Israeli Ministry of Economy has created the Innovation Authority for technological start-ups. 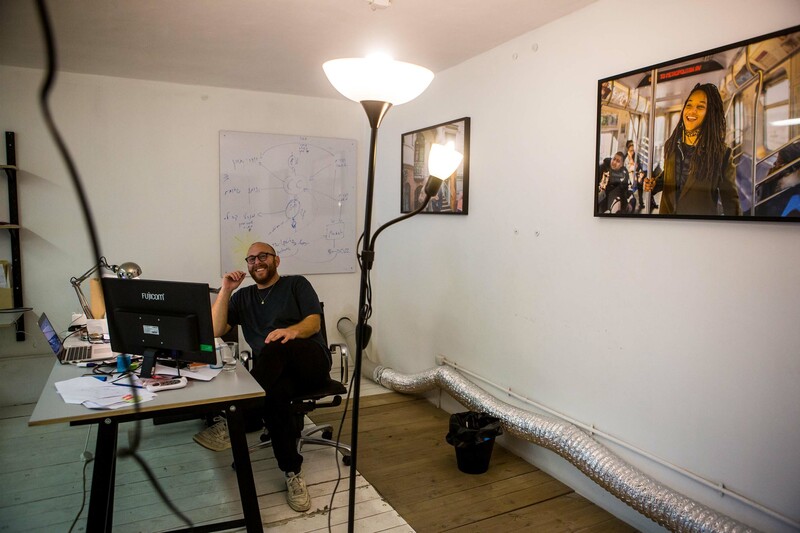 Then there are those who launched their start-up in a 2-storey industrial building in the old city of Jaffa and continue to stay there even after receiving their first funding. 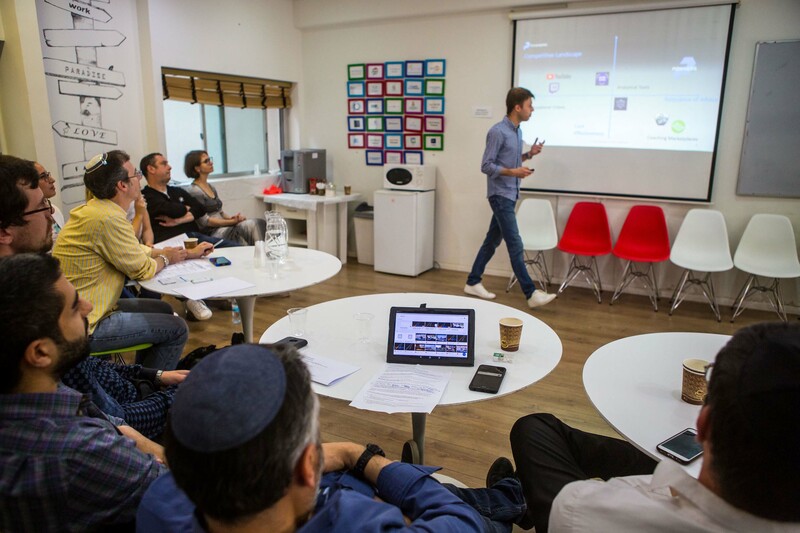 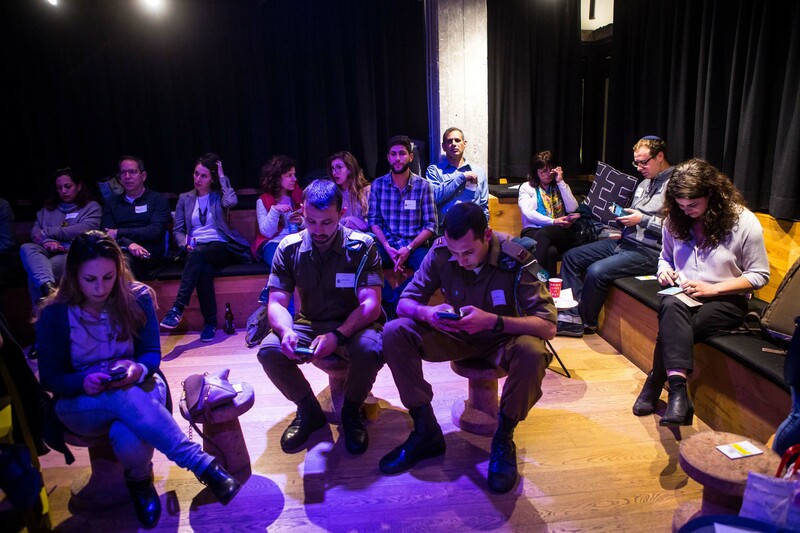 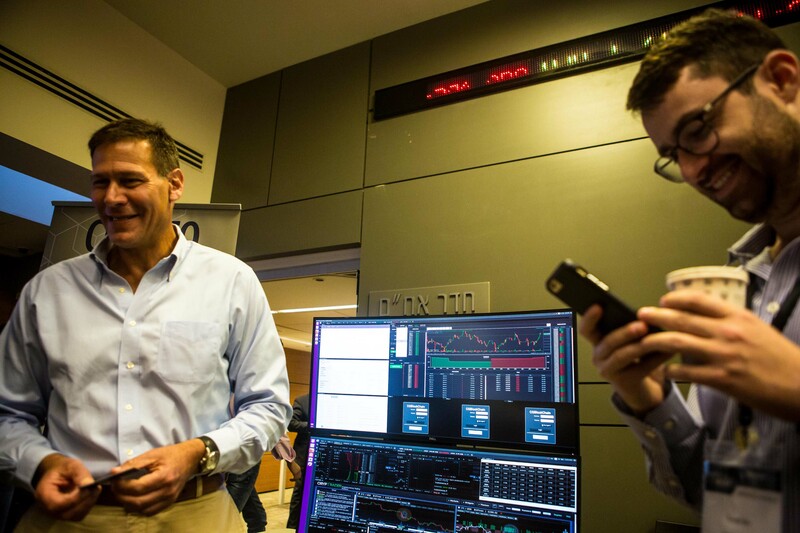 Such as Itay, Nadav and three other co-founders who got to know each other through a political campaign and have come to create a team of 17 people. 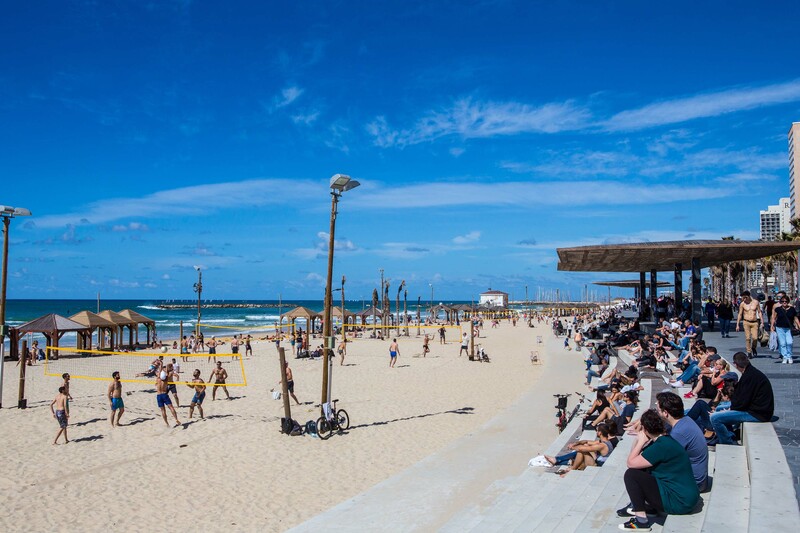 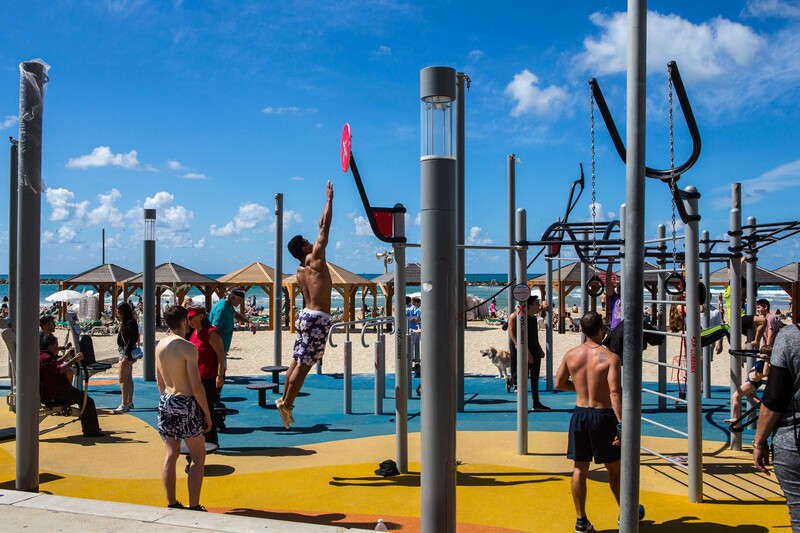 Not to mention that you can work anywhere in Tel Aviv thanks to an excellent Wi-Fi network and above all 14 km of beach, where once you’ve turned off your computer, it’s time to work out and enjoy a personalised fitness path (idea of a local start-up together with the municipality), play beach volleyball and party any time of the day or night.